Oddshot has always been the go-to source for highlights during Twitch livestreams. 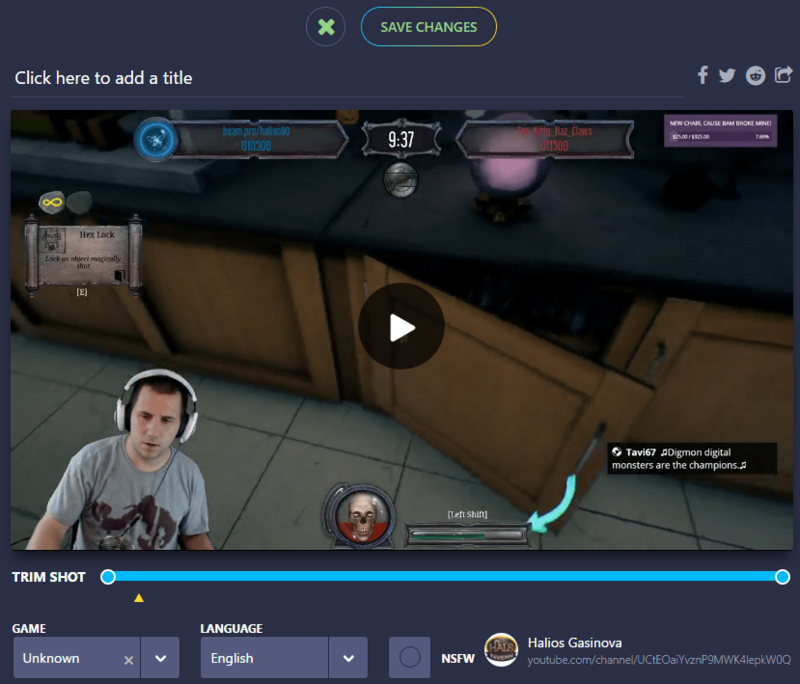 Giving users the ability to take snippets from their favorite streams at any moment, Oddshot has grown from a small project to a useful tool for Twitch, Facebook, and more. 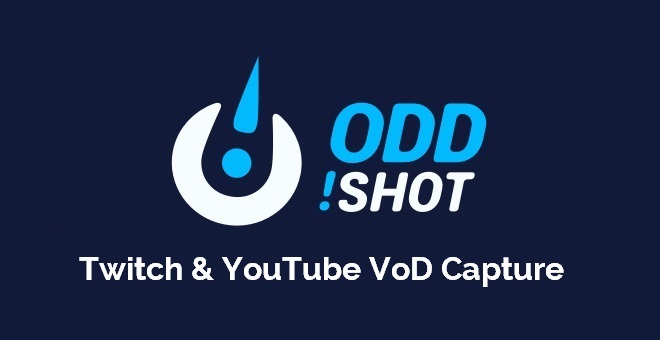 With version 2.0, they added editing tools and a central place to store every shot a user has done and now they are expanding even further by including Oddshots for YouTube and Twitch VoDs. Just like Twitch, YouTube videos will now have this very familiar button in the bottom right corner. Upon clicking said button, Oddshot will start recording the video in for a minute. It will then take you to the Oddshot Editor. Within the Editor, the viewer can make a title, shorten the clip, specify the game, and even send it out to their favorite social media! It’s a wonderful tool to highlight and share your favorite moments.